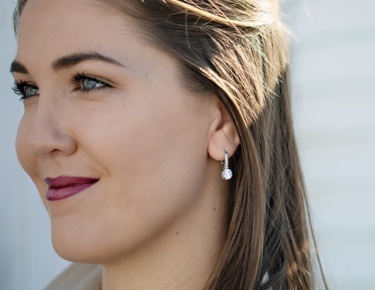 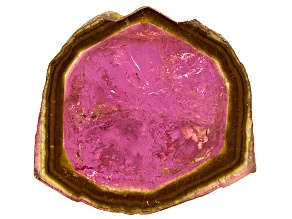 Celebrate the joy of color through tourmaline gemstones. 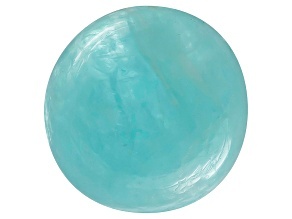 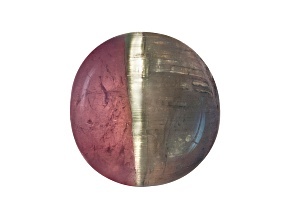 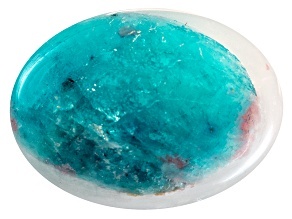 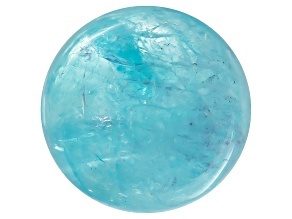 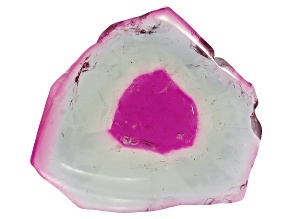 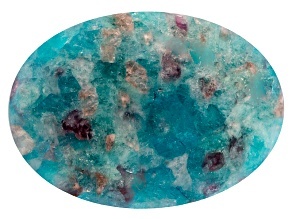 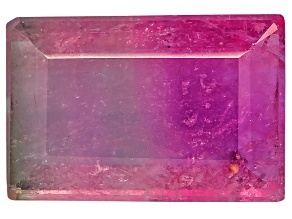 Unique red, blue, and golden hues make this gemstone a desirable choice for those who seek color. 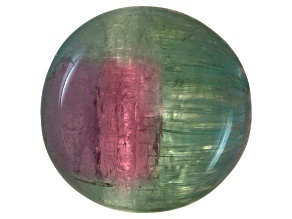 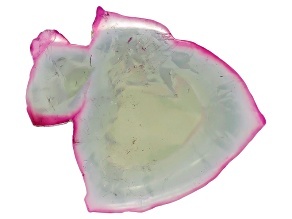 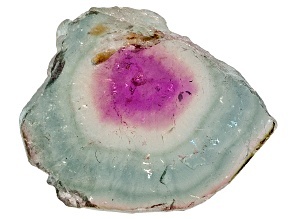 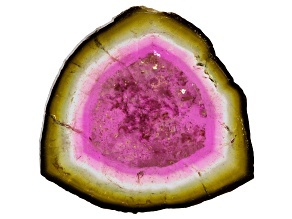 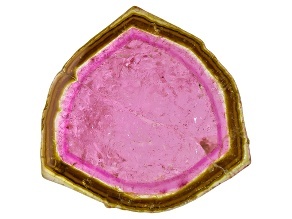 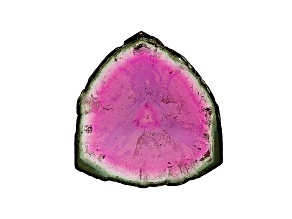 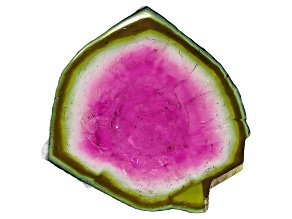 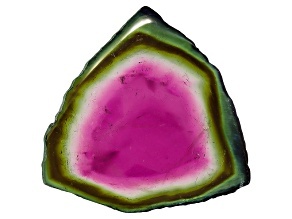 Explore beautiful tourmaline gems today. 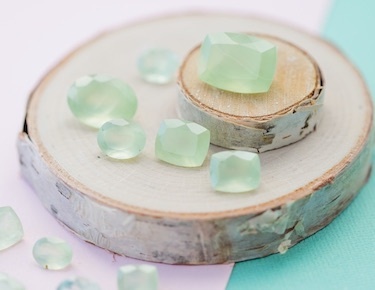 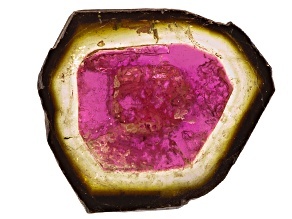 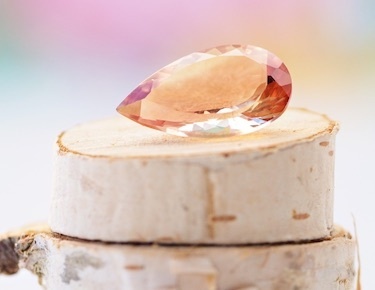 According to ancient Egyptian legend, tourmaline passed through a rainbow on its way to Earth, hence the reason tourmaline gemstones are so colorful. 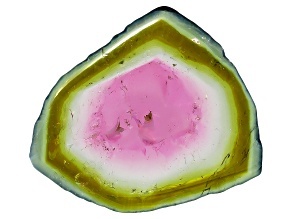 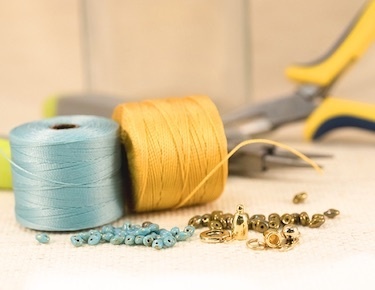 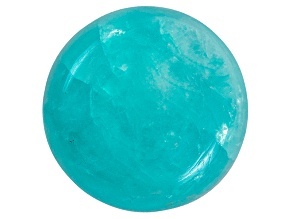 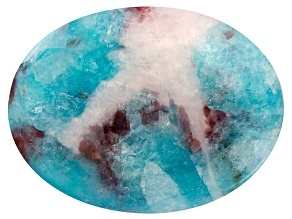 When you shop at JTV, you will find gorgeous tourmaline gemstones in a wide variety of colors. 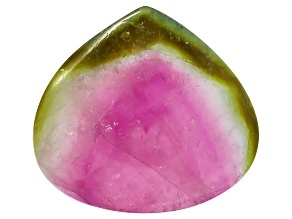 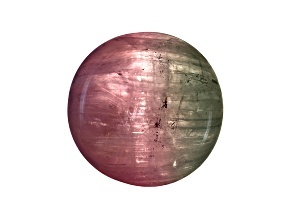 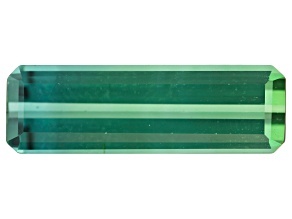 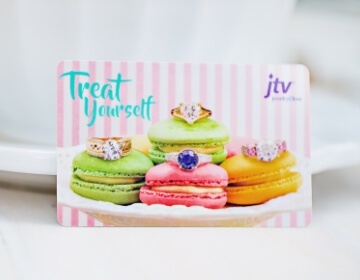 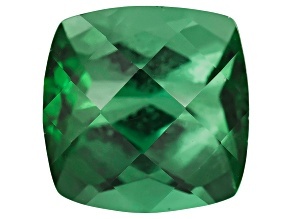 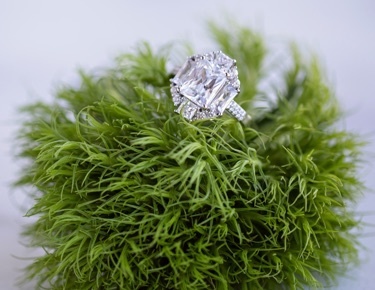 Chase rainbows when you shop tourmaline gemstones at JTV today.